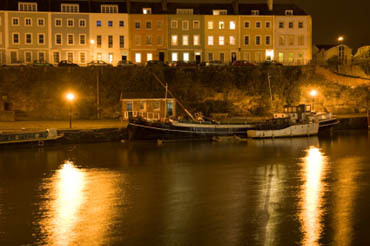 Situated in the South West of England, Bristol has a population of over 410,000. Bristol has a buzzing metropolitan area and some beautiful countryside surrounding the city. Bristol is the home of 2 Universities, Bristol University and the University of the South-West of England. With top hotels, beautiful historic buildings and world class attractions Bristol is the ideal place to host your corporate event or team building day. We have run many succesfull team building and evening events in the Bristol area for firms such as Baker Tilly, Hewlett Packard, George Wimpey, E4 Events, Ian Williams, Lab3 Limited. Talk to us today. We can source a venue in the area or if you have a venue please let us know and we will come to you. The Theatre Royal Bristol is the oldest continuously working theatre in Britain and has been staging productions since 1766.